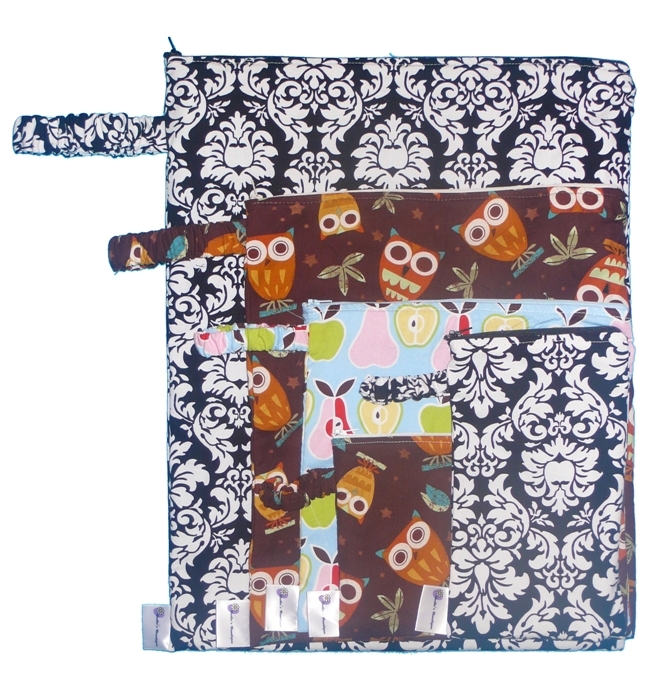 Leslie’s Boutique Wet bags – new in stock! Finally we have these Leslie’s Boutique Wetbags in stock. After a lot of drama at the post office and customs… (these were bouncing around Kuala Lumpur for 3 months, they are safely in Tiny Tapir’s hands and here for your viewing pleasure. Seriously. It was so disheartening, being the first Malaysian store to wholesale these wetbags and being the last to receive them (other stores weeks after I did).